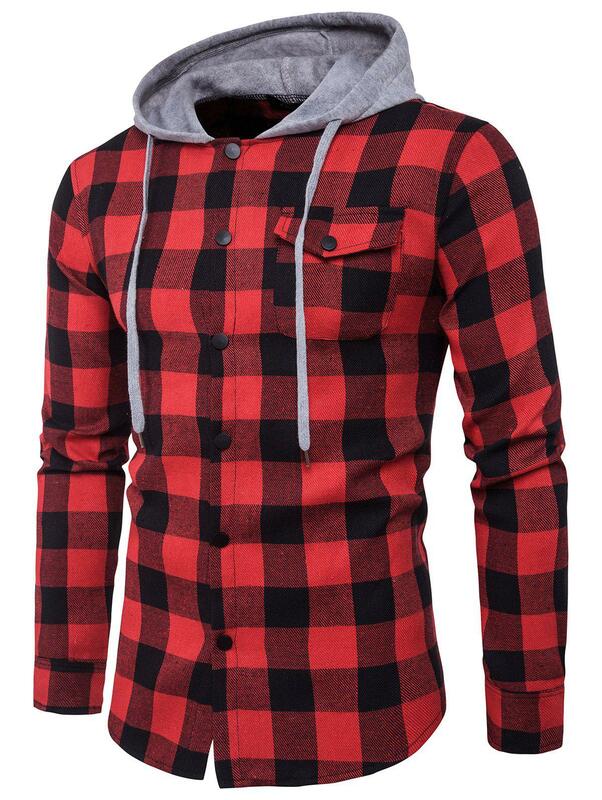 Hooded Panel Pocket Tartan Shirt. 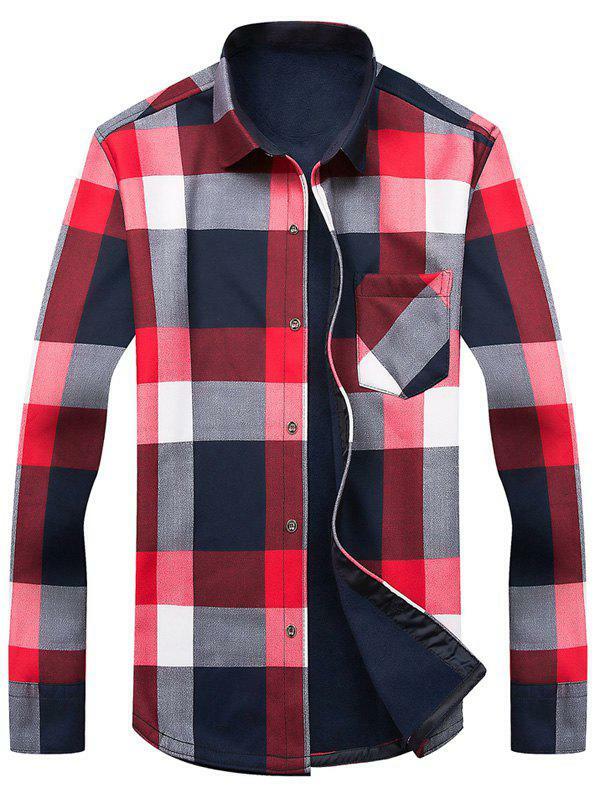 Long Sleeve Color Block Tartan Fleece Shirt. 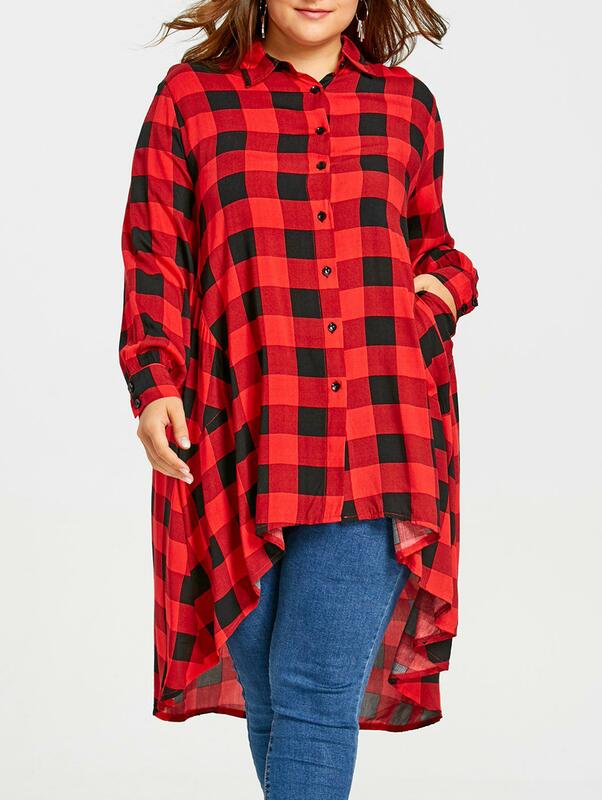 Plus Size Long High Low Tartan Shirt. 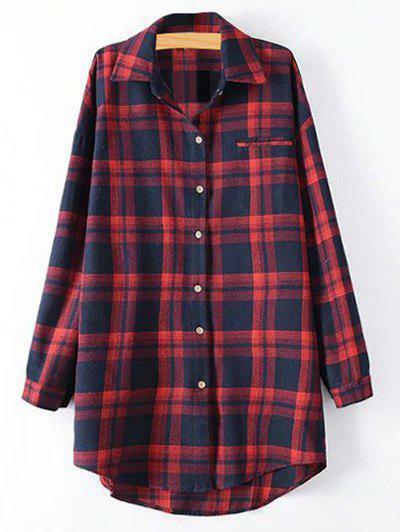 Plus Size Tartan Checkered Shirt. 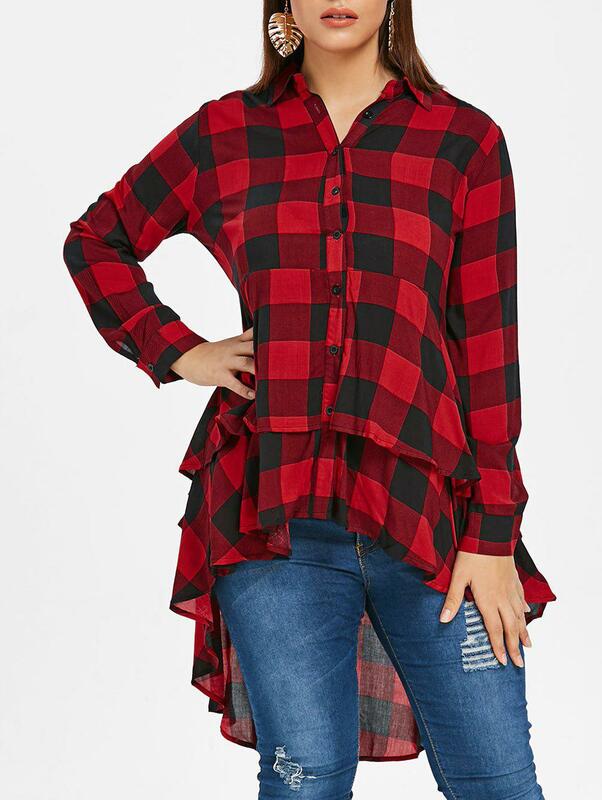 Plus Size Tartan Flounce High Low Shirt. 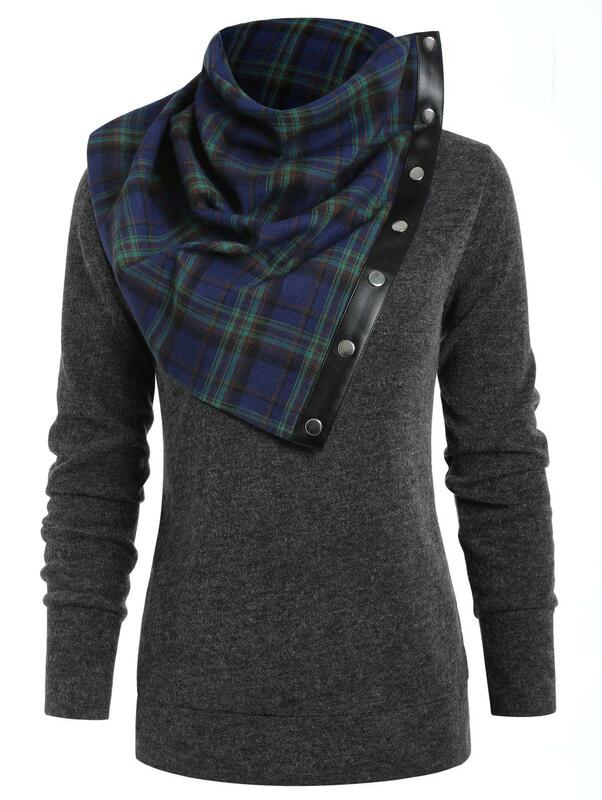 Round Neck Sweatshirt with Tartan Neck Gaiter. 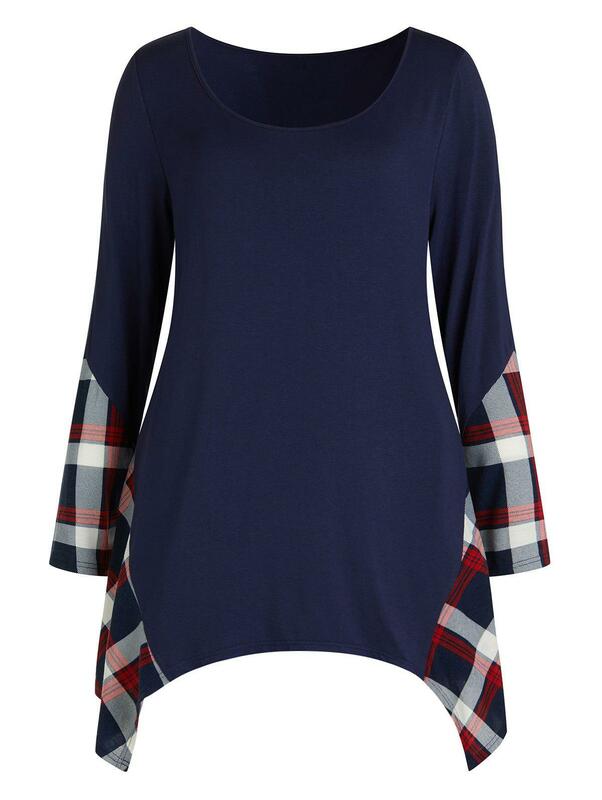 Tartan Irregular Plus Size Long Sleeve T-shirt. 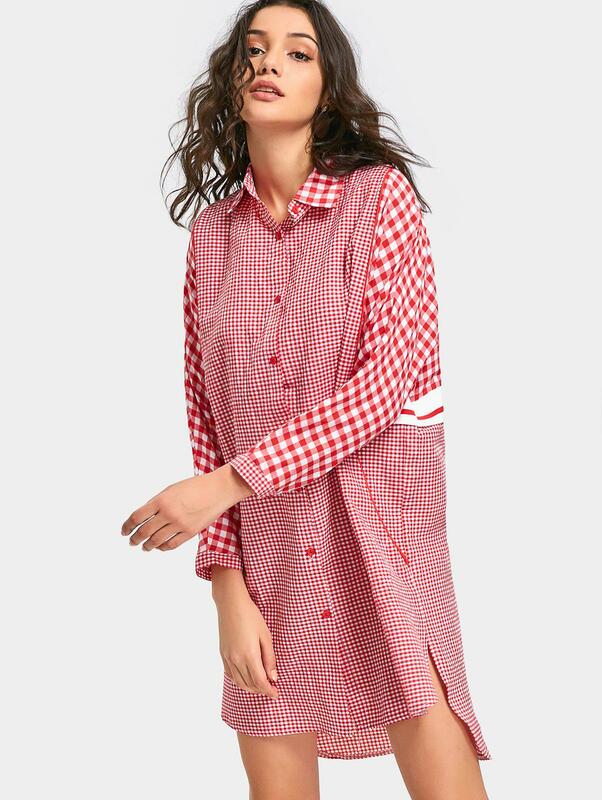 Tartan Long Sleeve Shirt Dress. 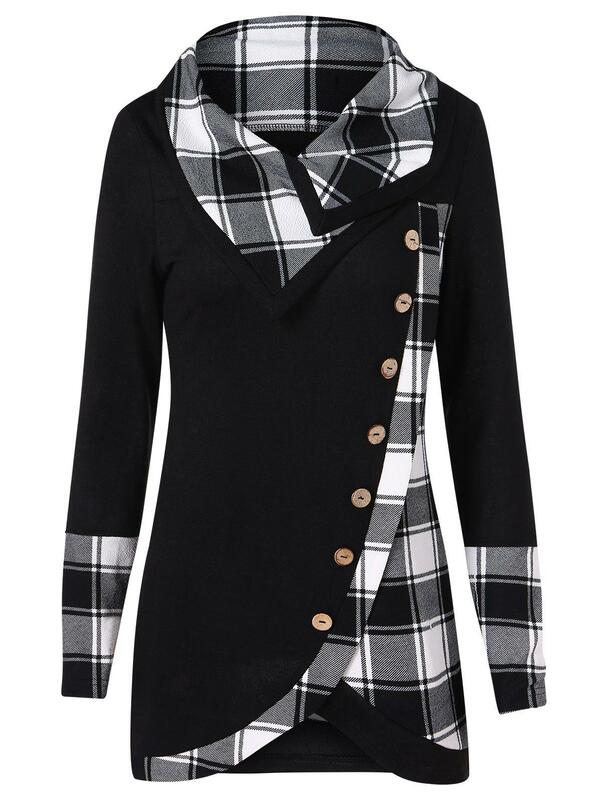 Tartan Panel Long Sleeve Asymmetrical T-shirt. 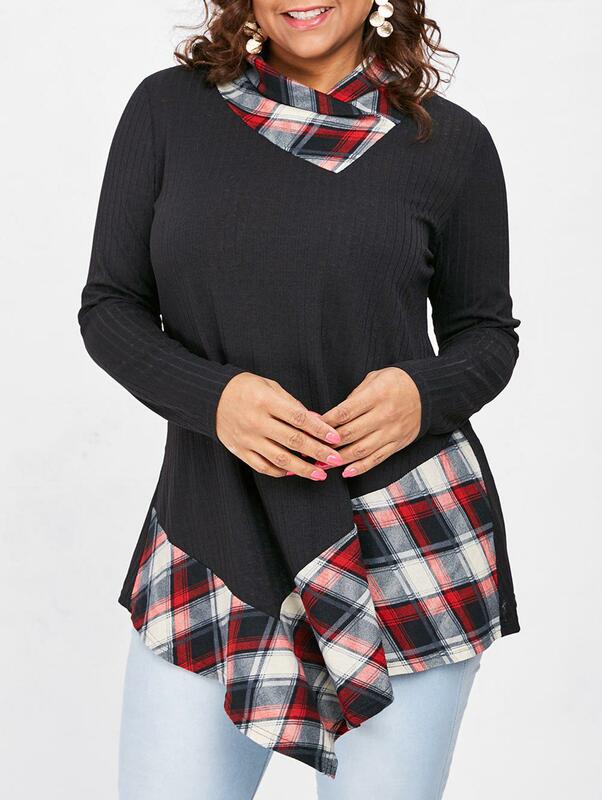 Tartan Panel Plus Size Asymmetrical T-shirt. 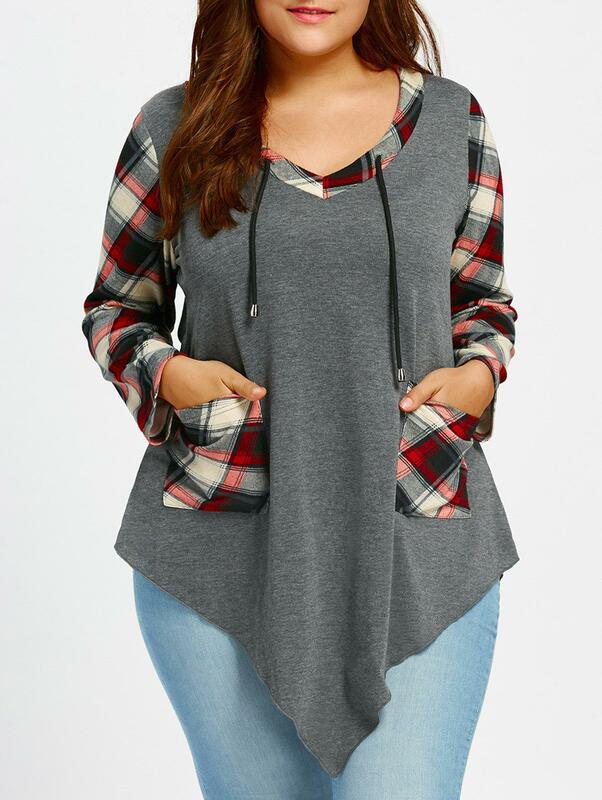 Tartan Print Plus Size Asymmetrical T-shirt. 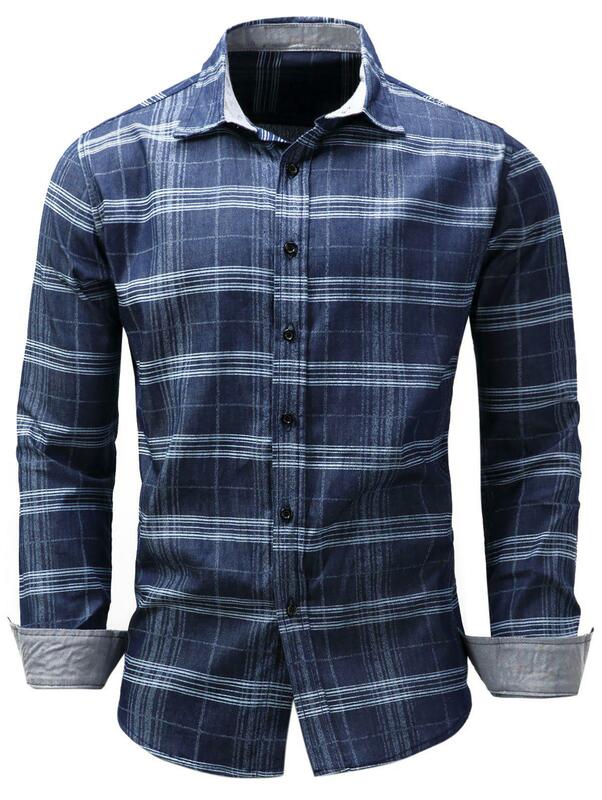 Turndown Collar Tartan Chambray Shirt. 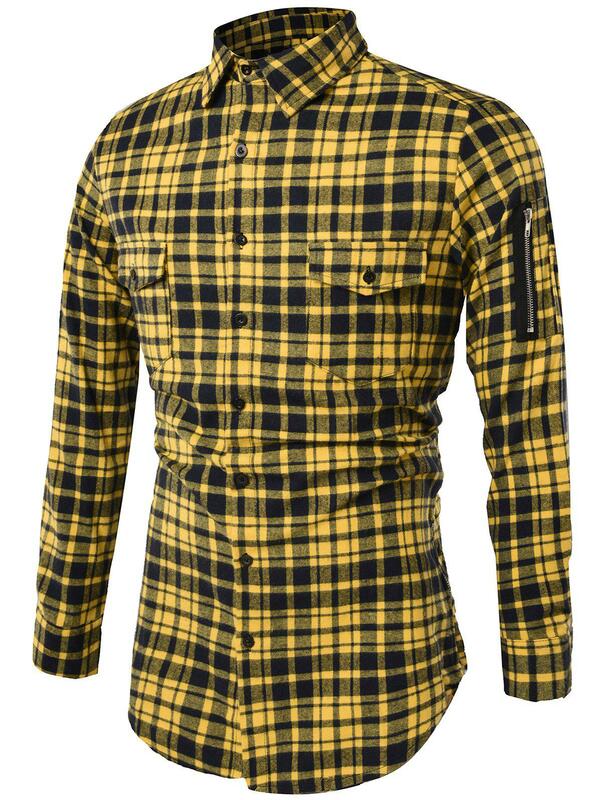 Turndown Collar Tartan Longline Cargo Shirt.